I’ve become somewhat obsessed by Slack and how it can be used for not only team communication but as the primary dashboard in your organisation that shows whats going on in all your other online services and tools. 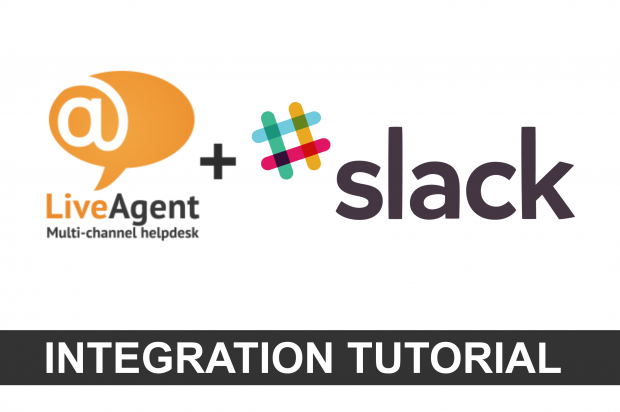 I use the inbuilt slack integrations for to enable notifications from Trello boards and online forums as well as a bunch of other custom tools, but the one integration that was missing for me was Live Agent helpdesk ticket notifications. Its hard for me to put into words how awesome I think Live Agent is as a helpdesk and live chat customer facing tool – for the price its simply stuffed full of features – including a very powerful, granular, automated rule engine that can interrogate ticket events and perform conditional actions. So naturally I thought I’d have a go at using that engine to post notifications to my Slack team. It was much easier than I thought – needing just a little PHP to make the magic happen and I thought I’d share that here in case others find it useful. 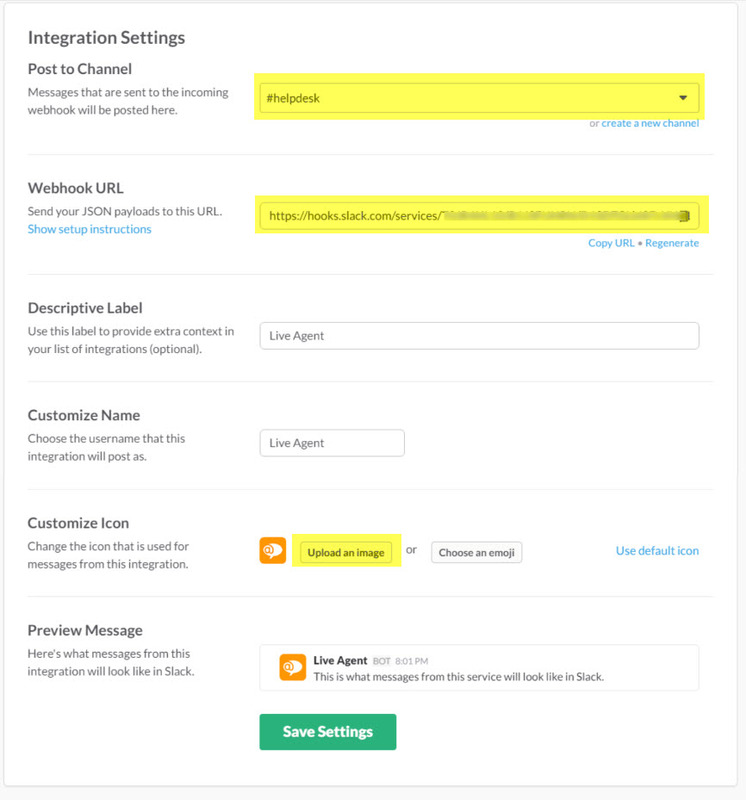 Login to your slack team and go to the Apps and Integrations Section then Incoming Webhooks. Then Copy the full Webhook URL and save that for later. To make this work we need to send the data from Live Agent to a PHP script that parses it and creates a JSON object in the right format and then submits all of that to the Slack Webhook we just created. On Line 5 change the $url variable to be the URL for your slack webhook configuration you just set up. The next step is to get Live Agent configured to send notifications to our notify.php. 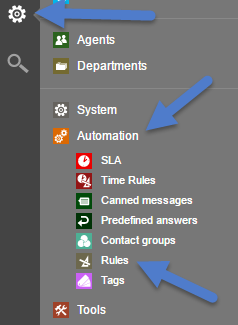 To do this login into your Live Agent control panel and go to the rules section in Settings > Automation > Rules. Here is a zip file with the Slack icon I used along with the notify.php file.